Alumna Alpa Lakhani has just produced her debut cookbook, a collaboration with 5 other working mothers who meet once a month to share recipes at their cooking club, Peppercorn Passion. 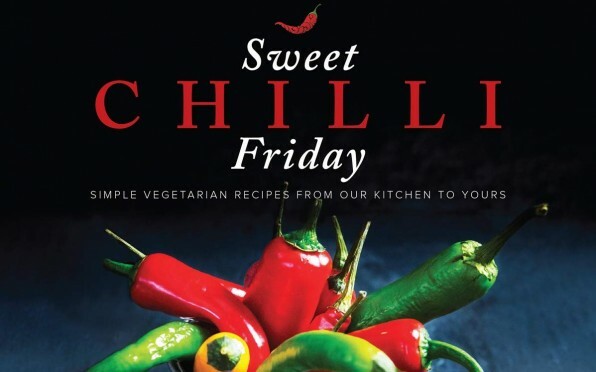 The book contains over 60 vegetarian dishes, the flavours are inspired from all over the world including Italian-inspired aubergine crostinis, Burmese street food, Eirio (Kenyan vegetable mash), pinwheel samosas and blueberry chia puddings. Page generated in 0.2326 seconds.